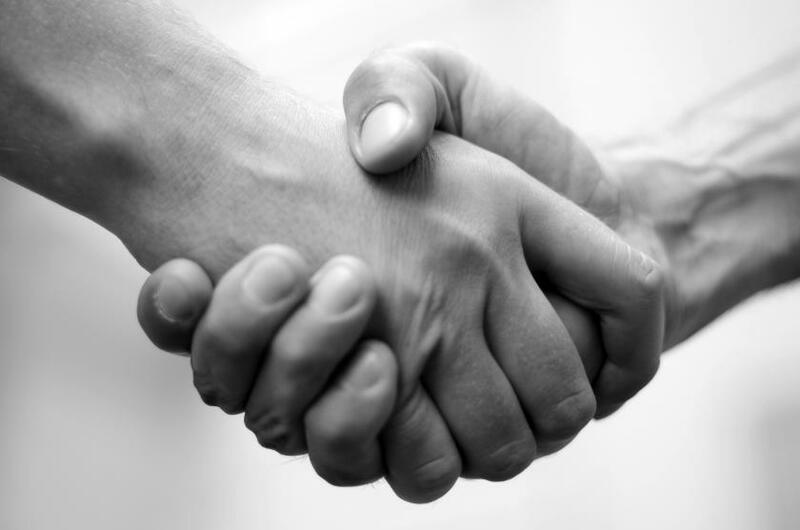 The Western social practice of handshaking has only grown more popular in recent decades with variations up high and down low now often accompanied by the ubiquitous “bro hug.” However, some doctors are pushing to “ban the handshake” in hospitals and doctor’s offices across the country to prevent the spread of communicable disease. Although research has long associated handwashing with decreases in bacterial colonization and hospital-acquired infections, only 40 percent of clinicians and other health care workers comply with such mandatory hygiene policies. Among patients and visitors, handwashing hygiene is even lower. And alcohol-based rubs, the most touted solution to hospital hygiene problems, remain ineffective against such dangerous pathogens as Clostridium difficile. Common handwashing policies in health care settings reflect wisdom gleaned multiple studies showing the handshake as a vector of dangerous pathogens, with bacteria surviving longer on the hand in the presence of mucous. However, the UCLA team has an even better solution for friends and colleagues greeting one another in health care settings: the fist bump. Source: Sklansky M, Nadkarni N, Ramirez-Avila L. Banning the Handshake From the Health Care Setting. JAMA. 2014.